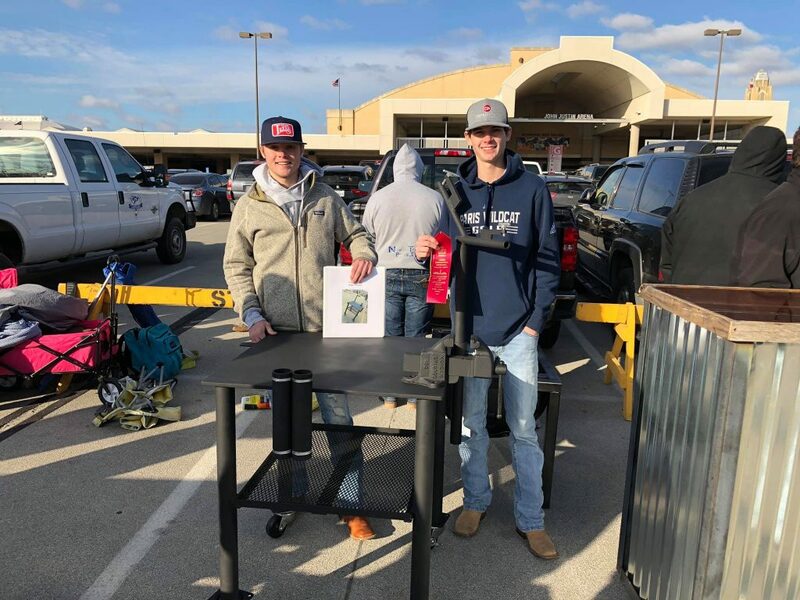 Paris High School students exhibited and placed with their projects at the Fort Worth Stock Show and Rodeo Agriculture Mechanics Contest. 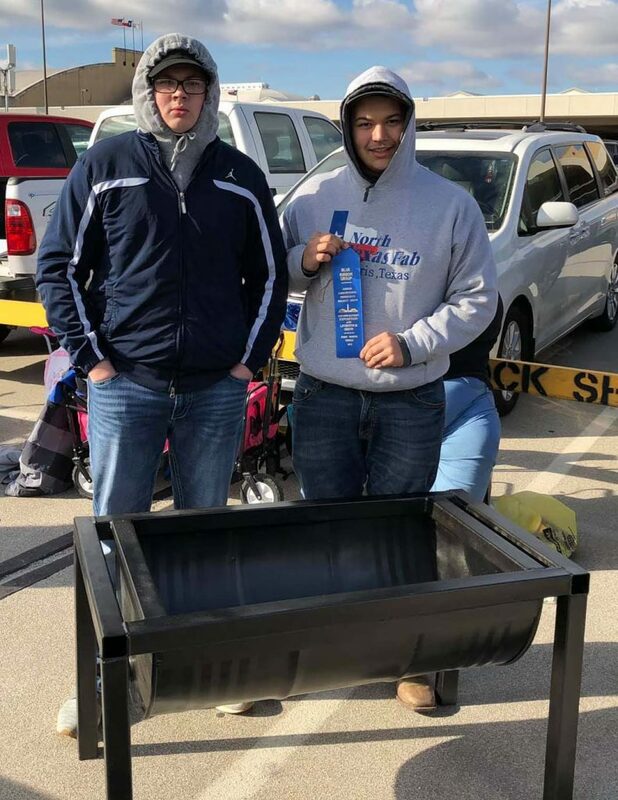 Christeon Barrios and Ryan House won 1st first place in class for their fire pit. Walker Preston and Coleman Lewis won the 2nd place in class for their shop table.